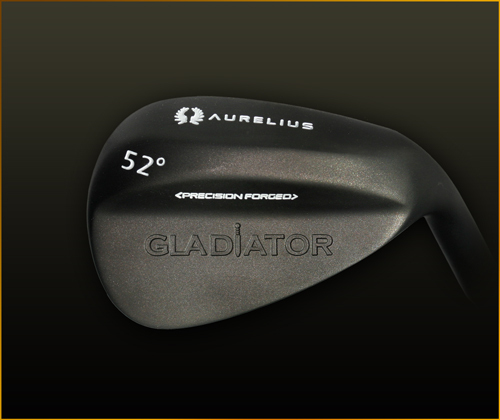 The Gladiator (Latin: gladiator, "swordsman", from gladius, "sword") was an armed combatant who entertained audiences in the Roman Republic and Roman Empire in violent confrontations with other gladiators, wild animals, and condemned criminals. 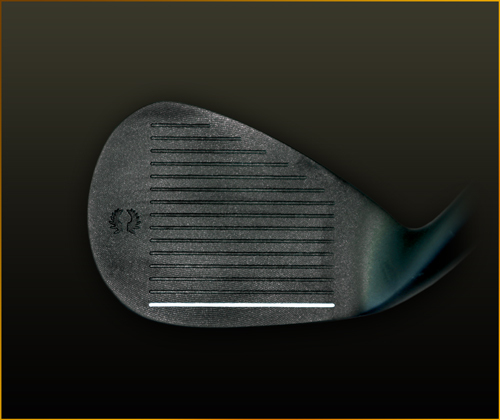 Aurelius™ FirmFlex™ Grip, steel shaft and available in three loft angles. 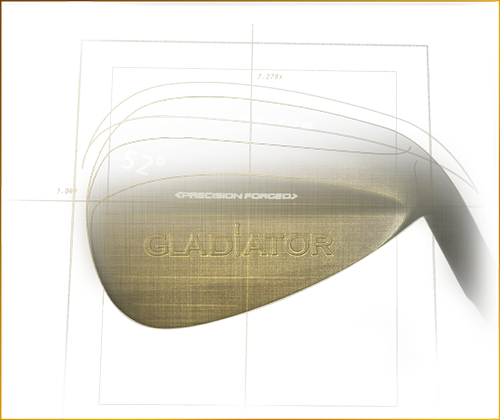 The Gladiator is a well-balanced wedge with a precision-forged steel head and computer CNC Milled face for clean impact and release. Satin finish black plating.